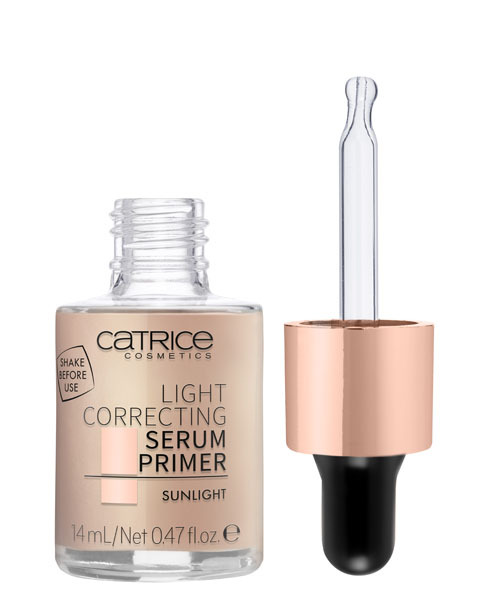 Light up your makeup routine with the NEW Light Correcting Serum Primer, Light in a Box Highlighter Paletteand Light Illusion Loose Power from CATRICE Cosmetics – formulated to make you glow all day and stay lit into the night. Sunshine in a bottle! 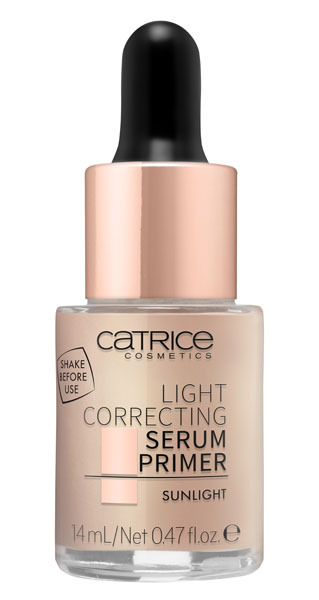 This luminous liquid primer contains light-reflecting pigments that recreate the perfect sun-kissed glow. Use alone as a liquid bronzer, or as a radiant base for your desired makeup look. It’s time to get lit! 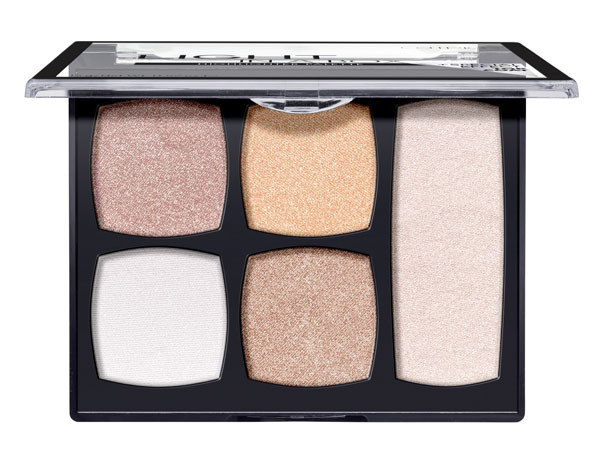 This illuminating palette features 4 universally flattering highlighting powders that help you achieve a radiant glow, + a translucent glitter “top coat” powder for an extra enhanced sparkle. This stuff is bananas! 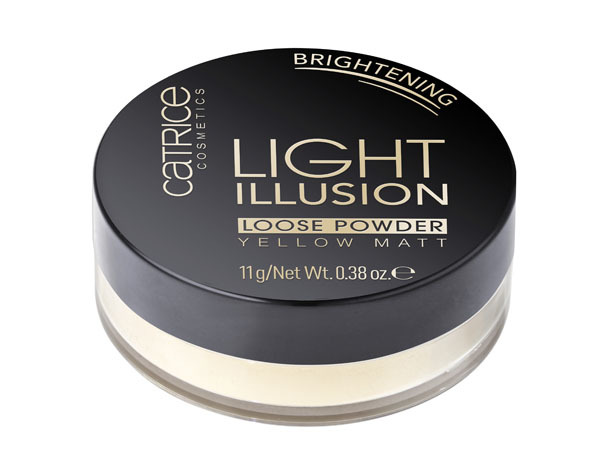 This ultra-fine loose yellow clay powder formula provides a flawless and long-lasting matte finish with a subtle brightening effect for a lit-up look. 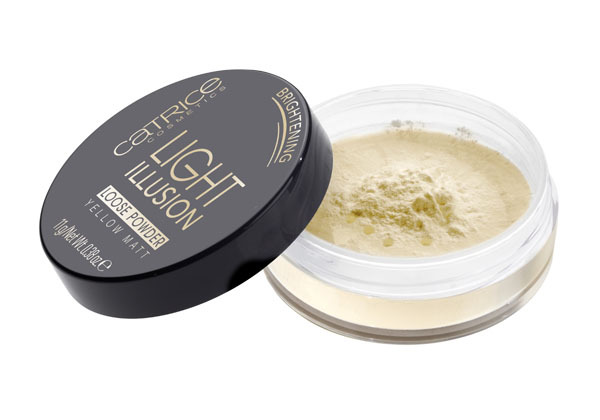 Wear alone or use to set foundation to insure you stay bright and light all throughout the day and night. 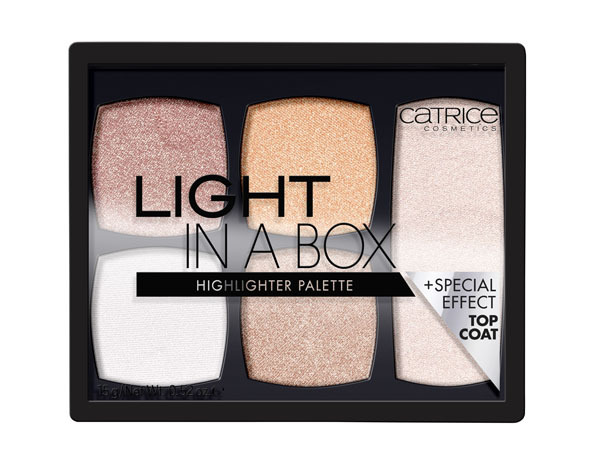 CATRICE Cosmetics is available for purchase at Ulta and online at ulta.comand catricecosmetics.com. PreviousPrevious post:NEW FROM RéVive: INTENSITE COMPLETE ANTI-AGING SERUMNextNext post:TAKE ACTION FOR AUGUST HAIR LOSS AWARENESS MONTH!